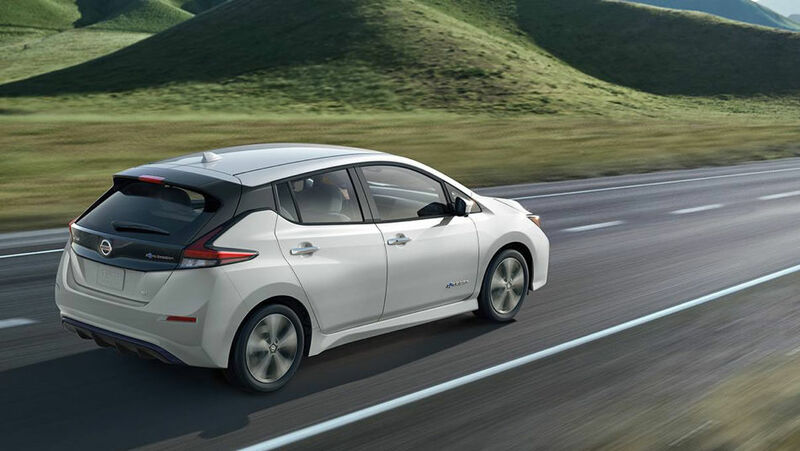 Fully electric, the 2019 Nissan LEAF proves that the future of the automobile industry has arrived. Eco-friendly but very advanced in its technology and comfort features, the Nissan LEAF makes the electric car the car of today. Imagine a world where you didn’t have to worry about sudden increases in gas prices. With the 2019 Nissan LEAF, this world is at your fingertips. With a 40-kWh lithium-ion battery, the Nissan LEAF can travel more than 240 kilometres on one charge. This is more than enough to make all your daily trips aboard your LEAF. At the end of the day, simply plug it in so that it’s fully charged the next morning and ready to get back on the road! Starting at $38,463, the 2019 LEAF is one of the most fuel-efficient electric vehicles on the market and makes buying a green car more possible than ever. In addition, Nissan LEAF buyers are eligible for a variety of government programs that significantly lower the price of your purchase. 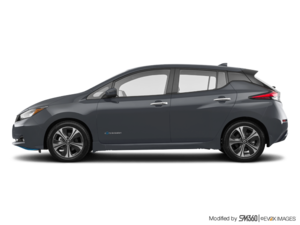 By calculating the money saved with this subsidy and all the gas that you’ll be saving on, buying a 2019 Nissan LEAF is a very logical choice. The Nissan LEAF is not just an electric car. Entirely redesigned last year, the LEAF is also an exceptional showcase of Nissan technology. Thanks to its unique e-Pedal technology, the 2019 Nissan LEAF can be driven without using the brake pedal! Simply modulate the accelerator pedal. By releasing it, the 2019 LEAF gradually slows to a complete stop while using the energy generated by braking to power and replenish its battery. In its SV version starting at $42,363, the 2019 LEAF is also equipped with the ProPilot Assist System, which enhances on-board safety by incorporating semi-autonomous driving technologies. These enable the Nissan LEAF to stay in its lane and adapt its speed to traffic conditions. The Nissan LEAF is one EV car you’ll want to check out. Visit us today to learn more!